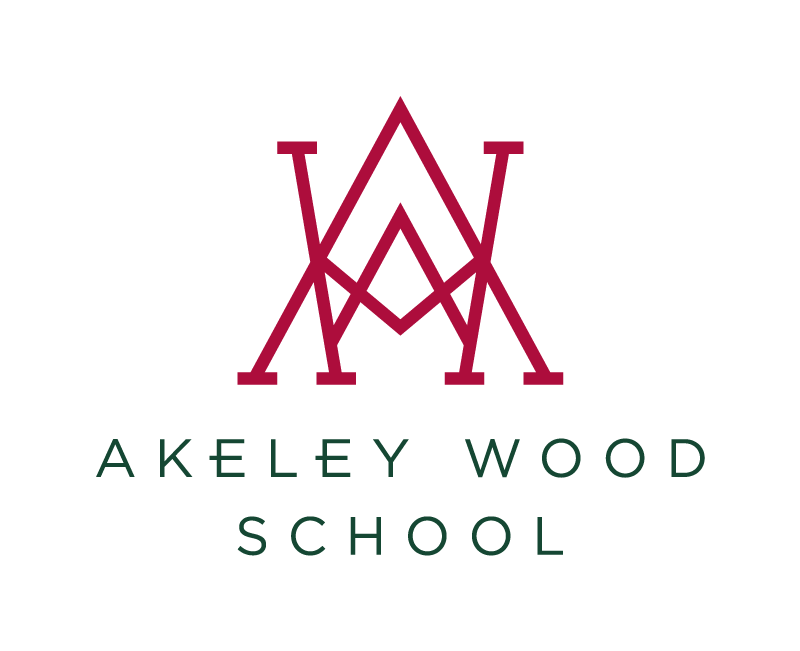 Located across two impressive sites in the beautiful Buckinghamshire countryside, near to the vibrant market town of Buckingham, Akeley Wood Senior School combines historic grandeur with state-of-the-art facilities. The buildings have been adapted and equipped for modern, 21st century education, while the tranquil and spacious setting provides the ideal environment in which big ideas can flourish, inspiring a lifelong passion for discovery in all our students. Tile House Mansion is home to Years 7 and 8, and boasts fully equipped specialised classrooms and teaching accommodation for every subject, including food technology, design and technology, music and the sciences. Years 9 to 13 are based at Akeley Wood House across a number of historical and purpose-built contemporary buildings that have been artfully constructed in keeping with the character of the pre-existing site. Our fully-equipped classrooms, laboratories and teaching areas, including specialist rooms for art, textiles, music and drama, provide a stimulating and engaging atmosphere for teaching and learning in which staff and students alike can thrive. In the sporting arena, our provision of excellent sports facilities at both the Tile House Mansion and Akeley Wood House reflects the prominence of PE, sport and games at Akeley Wood. Both sites are proud home to a sports dome, providing sheltered multi-use facilities; rugby/football pitches; netball courts; astro-turf pitches and tennis courts where many a school sporting record is set. Download to see our Enrichment Programme Booklet.